Congress has been trying hard to put a ban or at least delay the release of PM Narendra Modi as it is going to hit the screens just ahead of the Lok Sabha elections. Vivek Oberoi has been in news these days for his upcoming movie PM Narendra Modi. While the opposition has been opposing the release of the film just a few days before the Lok Sabha elections, Vivek has said that even Congress president Rahul Gandhi will like the movie. During a face-off between Vivek and Congress party member Nagma on India Today, Vivek said that Rahul will love PM Narendra Modi movie because he is a patriot too. "I did not make this film for bhakts, but for deshbhakts. This is a film for every patriot. If Rahul Gandhi sees this film, he will love it because I am sure he is a patriot and every patriot will love this film," Vivek said on the show. The Congress party has been trying hard to put a ban or at least delay the release of PM Narendra Modi as it is going to hit the screens just around the election time. Nagma opined that it is a propaganda film, which is being released with the sole intention to influence voters. However, Vivek is of the opinion that under the democratic set-up, he has all the rights to release his film any time he wants to. He also backed his argument by saying that when the election commission or the judiciary has no objection with its release, why the opposition is after the movie. 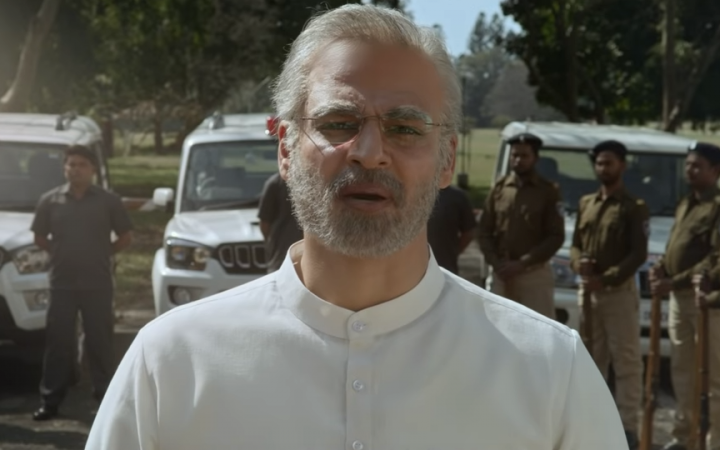 The biopic on Modi has been a hot topic ever since the trailer of the film was launched. 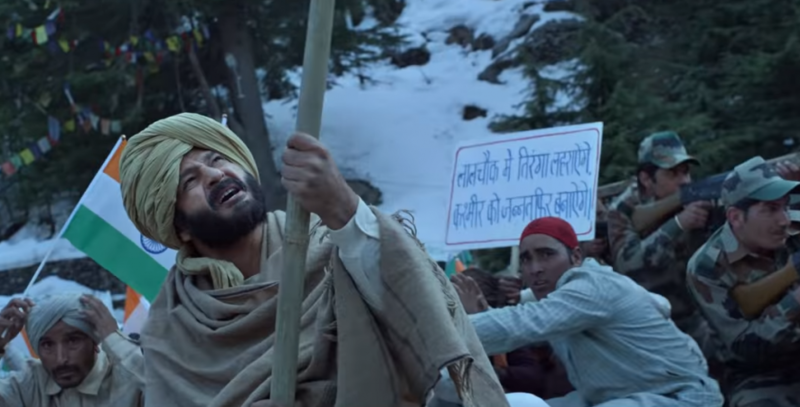 Several mixed reactions had poured in as some instantly duped it to be a propaganda movie, while some others hailed it as an inspirational journey of the PM. Directed by Omung Kumar, PM Narendra Modi is slated to be released on April 5.